There have been a lot of funny bags going around lately, this is good to see as i think a bit of humour goes a long way in fashion. 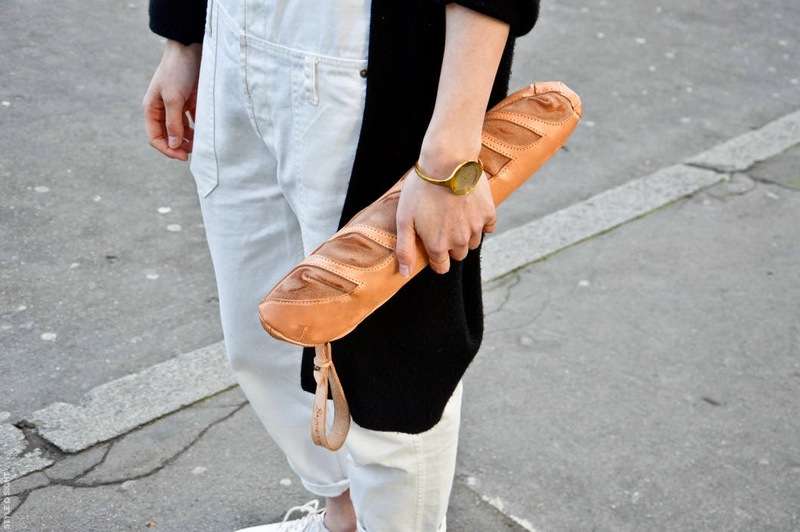 Here is a classic baguette clutch! or not. 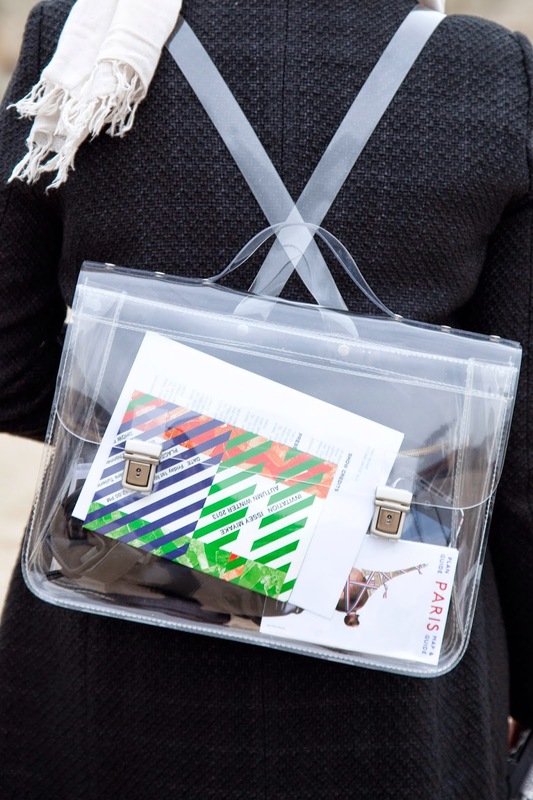 Transparent bags are still going strong. In the trend of exposing all our bits and pieces for everyone to see, clear vinyls and plastics are a key new material for accents and the main body materials. 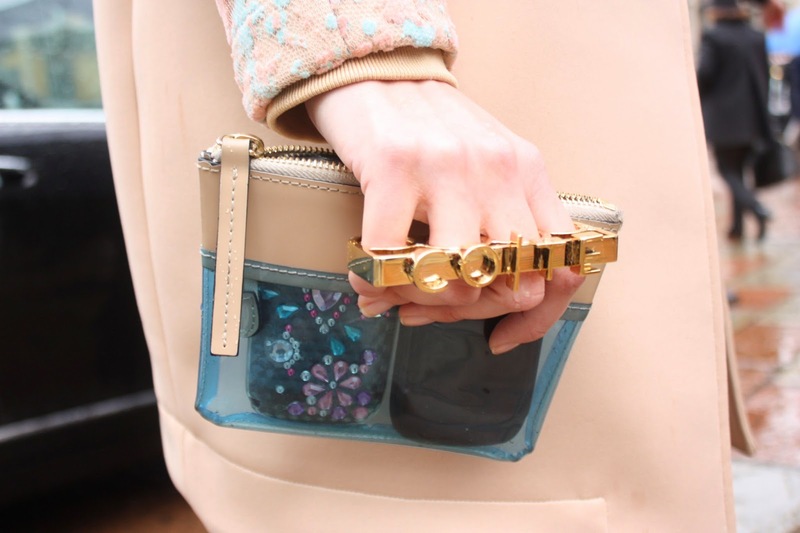 Try combining leather and tinted vinyl for an updated look.